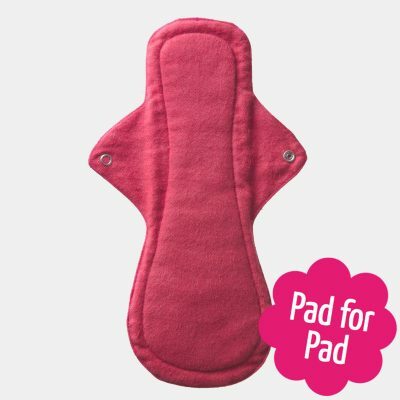 This lovely pad is suitable for heavy days . 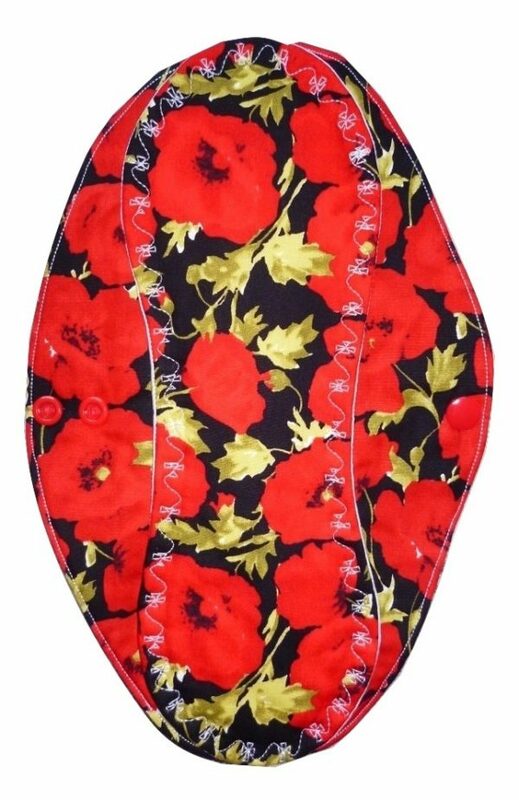 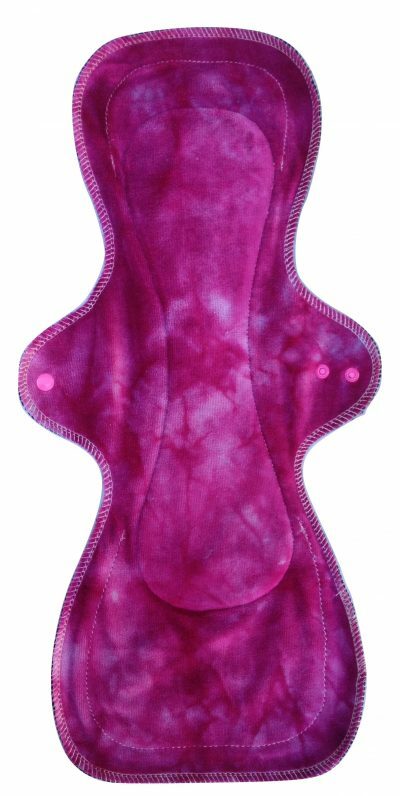 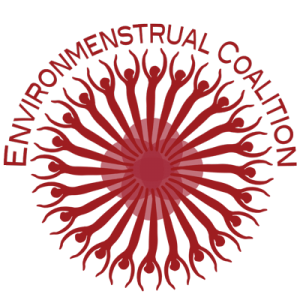 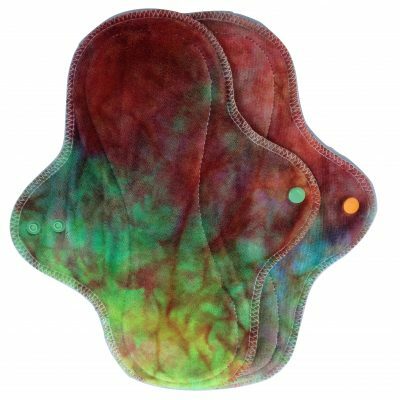 It has a smart design where the centre is made with more absorbency where it is needed making the pad very neat because the sides are slim. 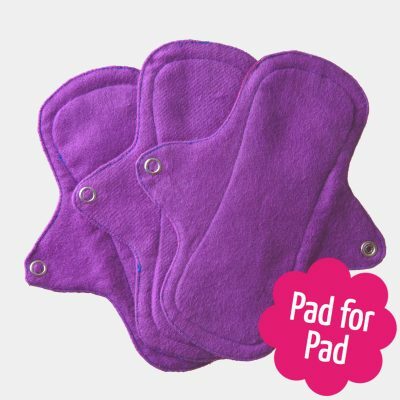 These pads are handmade in England.